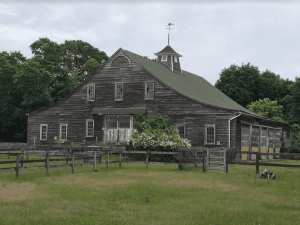 Preservation Long Island has announced their 2019 Endangered Historic Places List, consisting of four sites that reflect Long Island’s historic resources and cultural heritage. 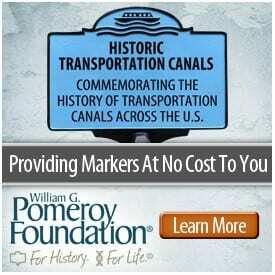 Every year important historic places across Long Island are threatened by a variety of adverse conditions, from outright demolition to a lack of appreciation for their historic value, or the inability to develop sustainable long-term plans for preservation and stewardship. 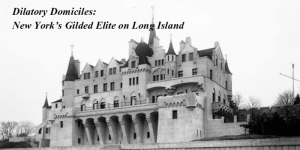 Preservation Long Island has announced a call for nominations for their 2019 Endangered Historic Places Program (EHHP). 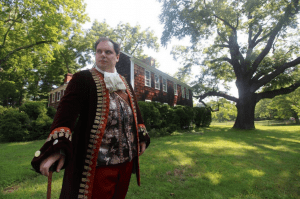 The 4th Annual Culper Spy Day, celebrating the members of the Long Island patriot spy ring that helped change the course of the American Revolutionary War, has been set for September 15th, at Sherwood-Jayne Farm, 55 Old Post Road, in Setauket on Long Island. 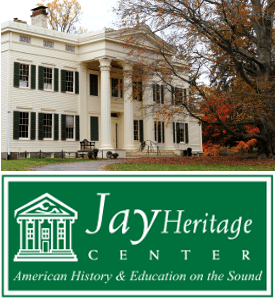 A hands-on local redware and stoneware pottery workshop, led by pottery expert Anthony Butera Jr. and Preservation Long Island curator Lauren Brincat, has been set for Saturday, March 10th in Cold Spring Harbor, NY. 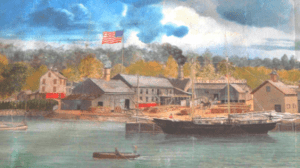 Preservation Long Island has invited the public to an afternoon lecture by curator and decorative arts specialist Jeannine Falino followed by light refreshments and lively discussion. 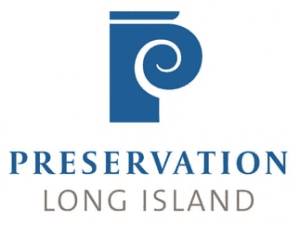 The Society for the Preservation of Long Island Antiquities, often referred to as SPLIA has changed their name to Preservation Long Island.